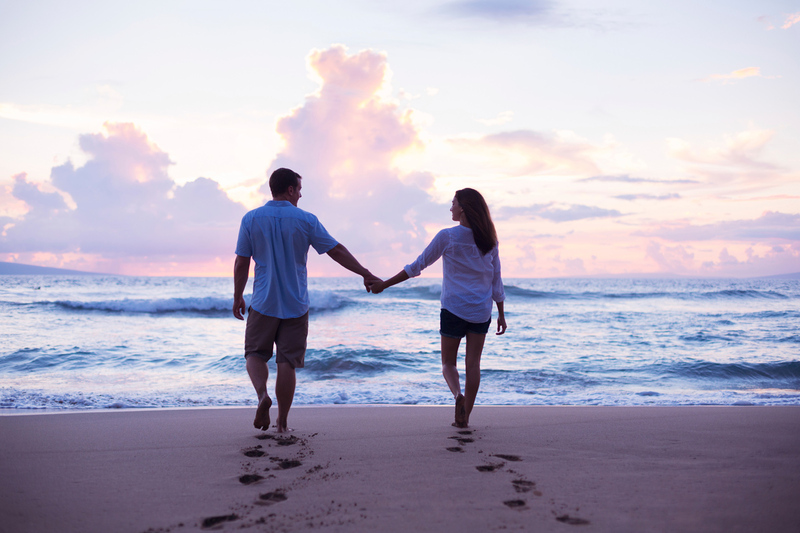 When working with a certified Destination Wedding Specialists, we offer you a seamless planning experience to make your "happily ever after" a moment you’ll never forget. Our specialists are travel professionals that have been specially trained and certified. They have the experience you will need in attending to the intricacies of planning a destination wedding. Let them sweat the details so you can enjoy the planning of your special day! We love being part of such a major milestone. More importantly, we have the knowledge and expertise you need, because we know planning a wedding from hundreds of miles away can feel overwhelming. We’ll also provide your guests with top-notch service to ensure their travel arrangements are secured in a timely manner, while passing on special rates and extra perks they’ll appreciate! 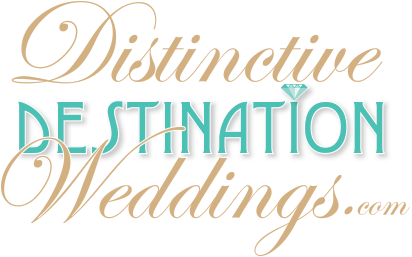 To find a certified Distinctive Destination Wedding Specialist, please search below!